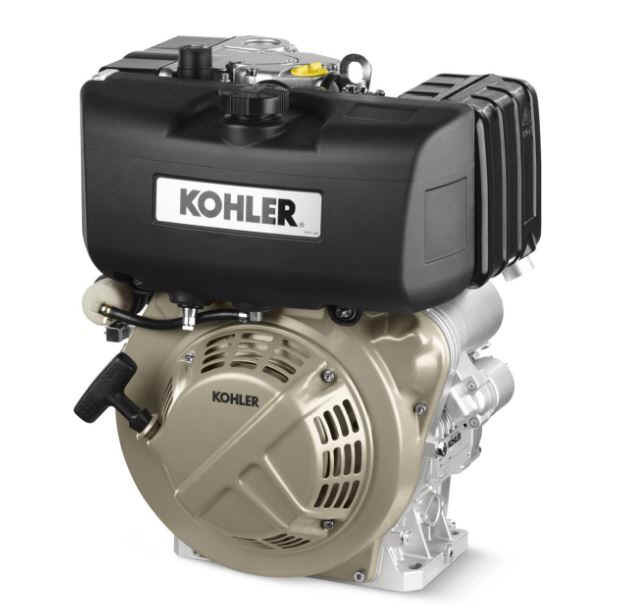 This 9.8 hp diesel engine delivers the Performance Engineering standards you've come to expect from Kohler. The direct injection system produces increased power and lower fuel consumption. Full pressure lubrication offers superior cooling and performance combined with full-flow oil filters for longer engine and component life. Air cooling, horizontal shaft, single-cylinder design, and a cast iron liner set the standard for power and engineering excellence all backed with a 3-year full warranty.